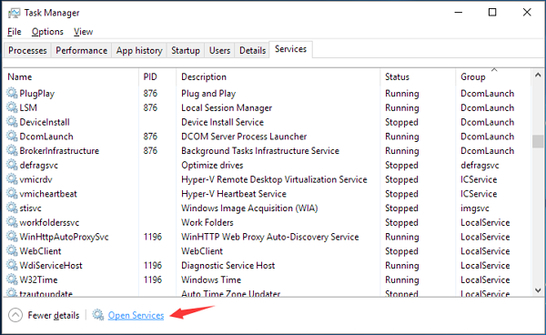 Service Host Local System is a collection of genuine Windows programs that are always running in the background. They are responsible for many important Windows services, which includes automatically updating Windows. 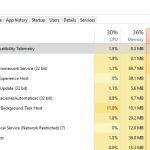 Sometimes, this collection of Windows programs starts using a high amount of disk usage, CPU usage, memory usage, and also the network bandwidth. This amazing guide has the best methods to solve this problem. There are many ways in which one can fix this system problem. Given below are simple solutions written in a step-by-step manner to help you fix this error without any expert’s help. Restoring your hard drive’s health back to its original state is a must try fix for this solution. Many users claim that doing so has not only solved their system’s Service Host high disk usage problem, but also improved the overall health of the computer. A simple way to do this is by using partition manager software. You can use EaseUS free partition manager, which is excellent software for this job. Download the software from the link below. After completing the whole process, restart your computer and check to see if the error has gone. This should definitely fix your computer, restoring it back to a healthy state. However, if you prefer an alternative solution or if this solution did not work for you, then proceed to the next solution. 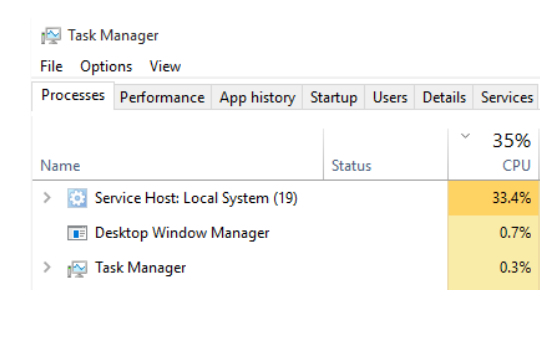 If the background running of the Service Host Local System is hogging up all your computer’s resources, then disabling it from the Task Manager will stop its services, restoring the computer back to its normal state. Now restart the computer and check to see if the problem has been solved. However, if the problem still exists, then try the next solution. 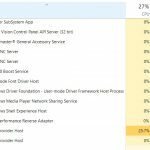 READ How to Fix Windows Modules Installer Worker High CPU Usage? If the above two solutions have not worked for you, then the next wise move should be to disable the backup intelligent transfer service. Doing so will limit the service host programs from using up all the computer’s resources. Now close all the windows and restart your computer. See if the high resource usage problem is solved or not. If the problem is still there, proceed to the next solution. Check to see if your computer is now working normally. However, if the error still persists, then proceed to the final solution. If nothing is working for you, then the only option you have left is to disable the automatic updates on your Windows system. This should stop the Service Host Local System from running in the background, freeing up all your computer’s resources. If no other solution works, this solution should definitely fix the high resource usage problem on your computer. Follow solution #2 after completing this to get maximum results. Service Host Local System is a collection of genuine Windows 10 programs responsible for many important tasks in a Windows operating system. However, it becomes problematic when it starts using up all the computer’s resources, causing it to work extremely slowly. The most simple and direct way to fix this is to use partition manager software, which can automatically find and repair the corrupted system files on your system. You can also fix this error by disabling the automatic updates on your computer, which is a permanent fix for this error. However, you can try other solutions as well, as they too are very effective and can solve your computer’s problem without disabling any important service tasks. 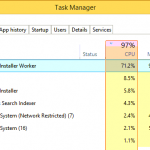 How to Fix Windows Modules Installer Worker High CPU Usage? Vulkan Runtime Libraries — What is VulkanRT? Should I Remove It? How to Fix a WSAPPX High Disk & CPU Usage Issue?